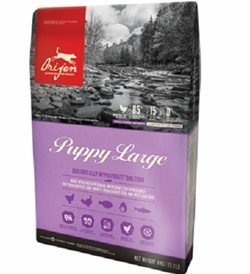 Animal fats and oils (16%) are essential for the peak health of all puppies — that’s why ORIJEN is free of plant oils and only features fats of premium animal source. 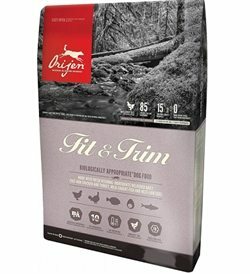 Instead of the highly-processed rendered fats used by conventional pet food makers, over 90% of the fats in ORIJEN occur naturally from high inclusions of fresh chicken, turkey, fish and egg. 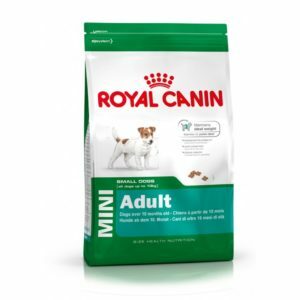 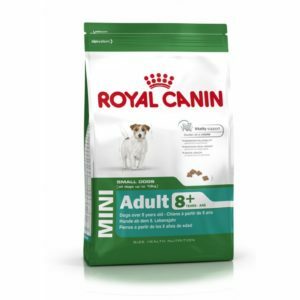 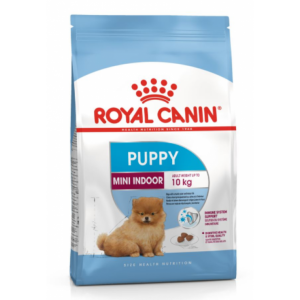 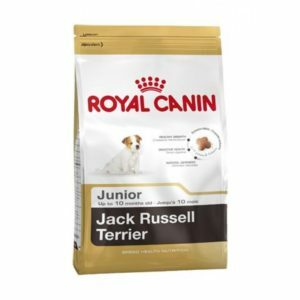 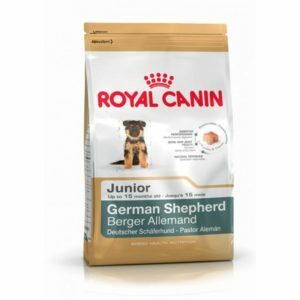 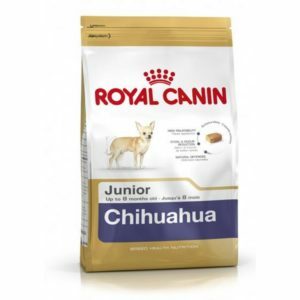 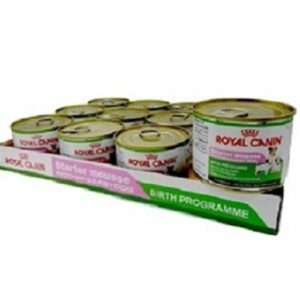 A complete diet, with both calories and minerals distributed to support the optimum growth and development of large breed puppies. 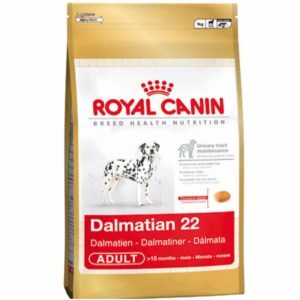 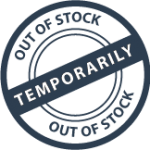 High ratios of fresh poultry, meats and fish provide a rich source of glucosamine and chondroitin, which is derived naturally from the fresh meat ingredients — without adding synthetic ingredients to the formula.